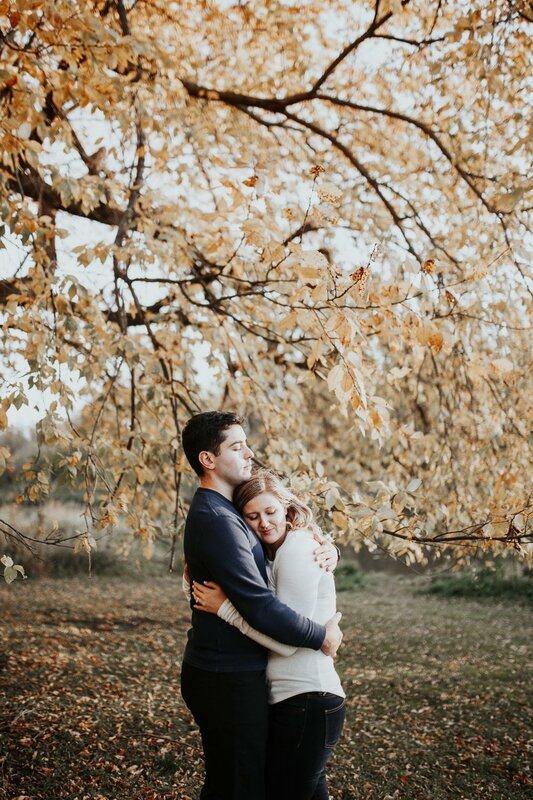 Oh how I miss these warm Autumn evenings! 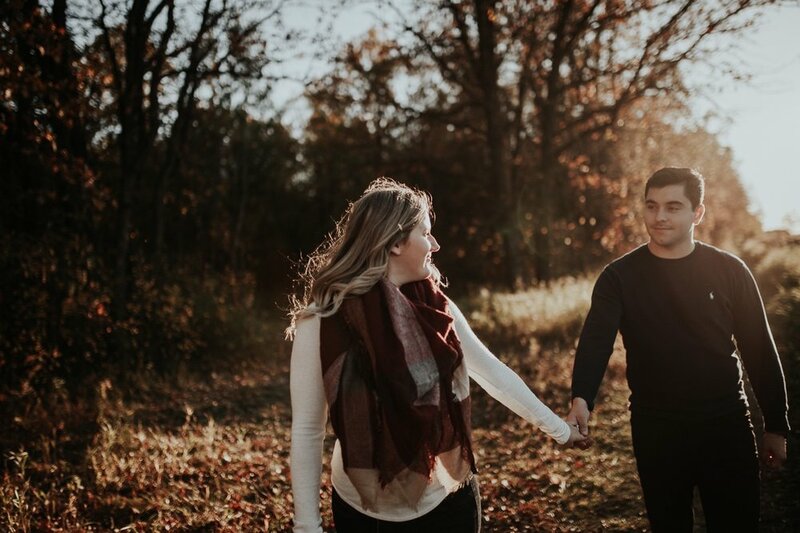 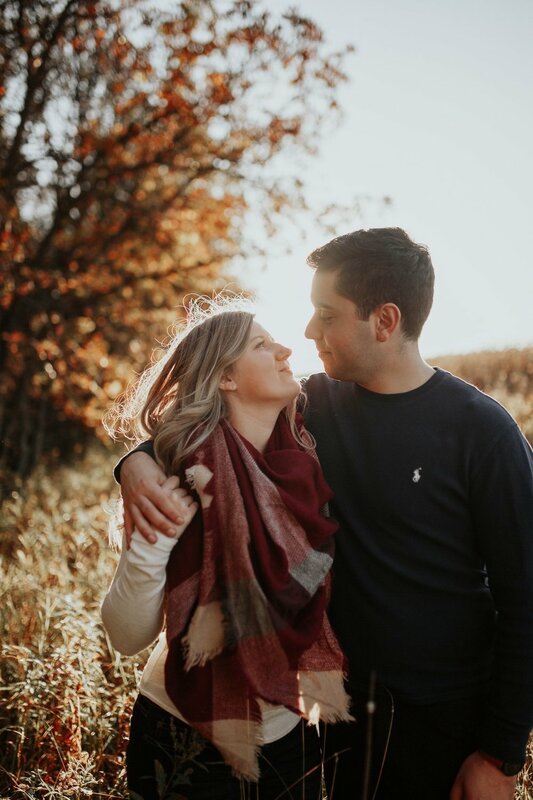 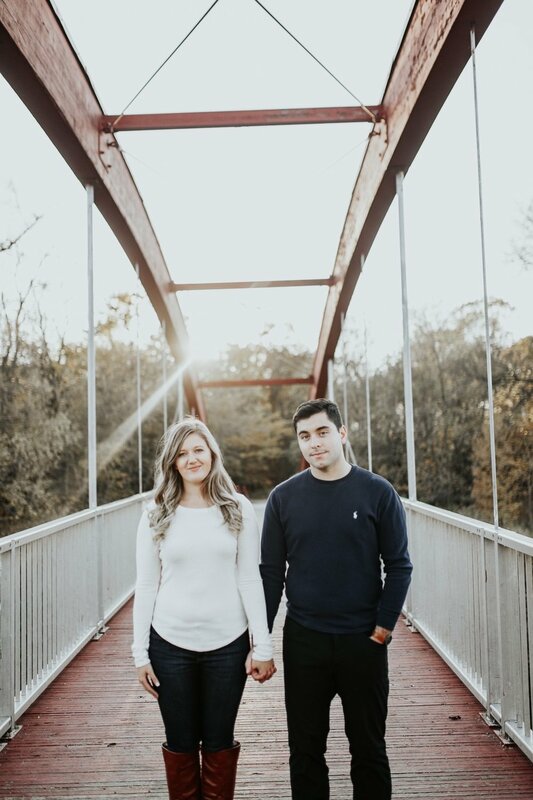 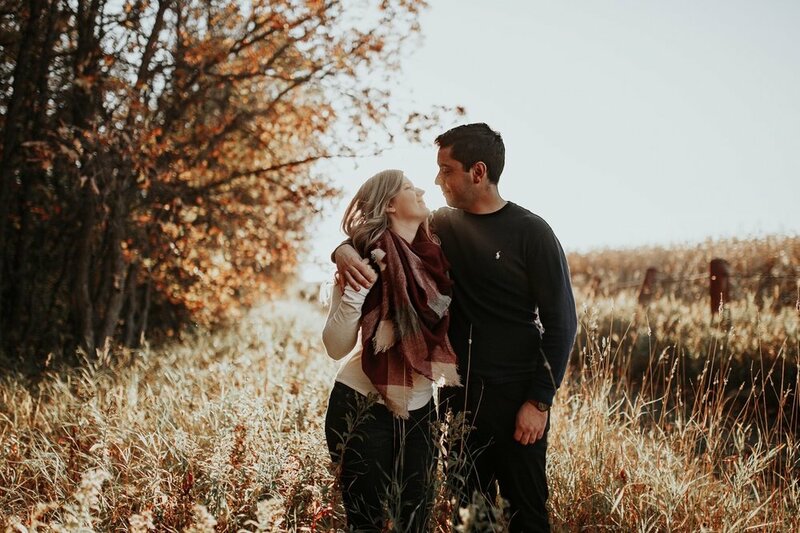 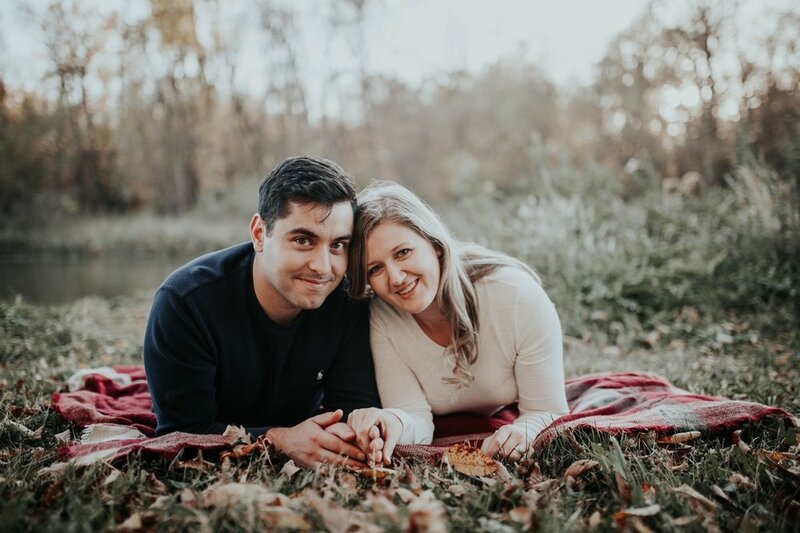 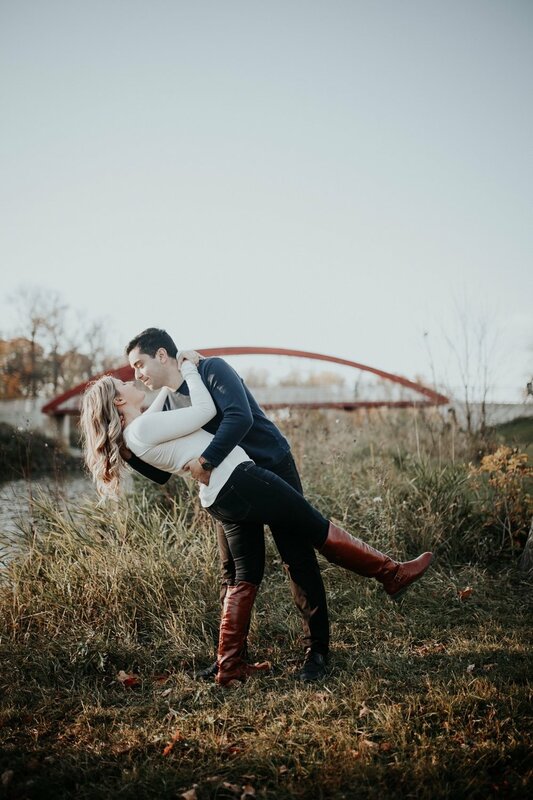 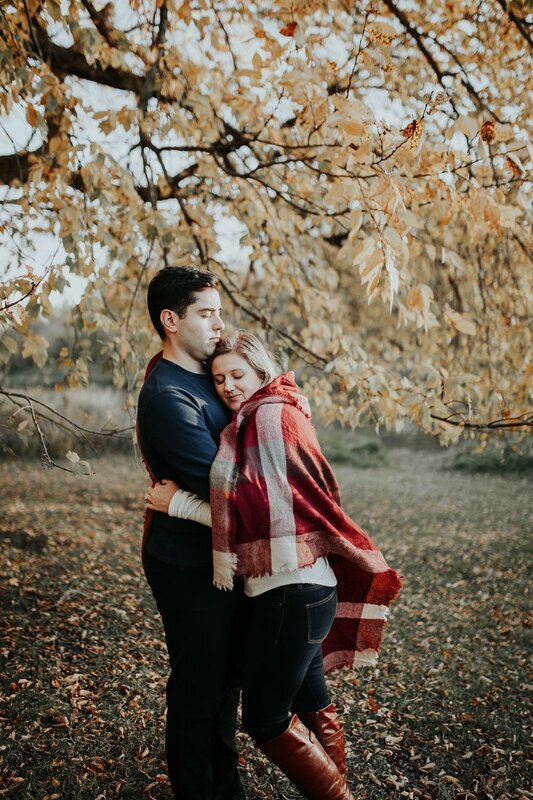 This was one of my first times at La Barriere Park, and it was such a dream exploring all of the fall colours with Chelsea and Mike! 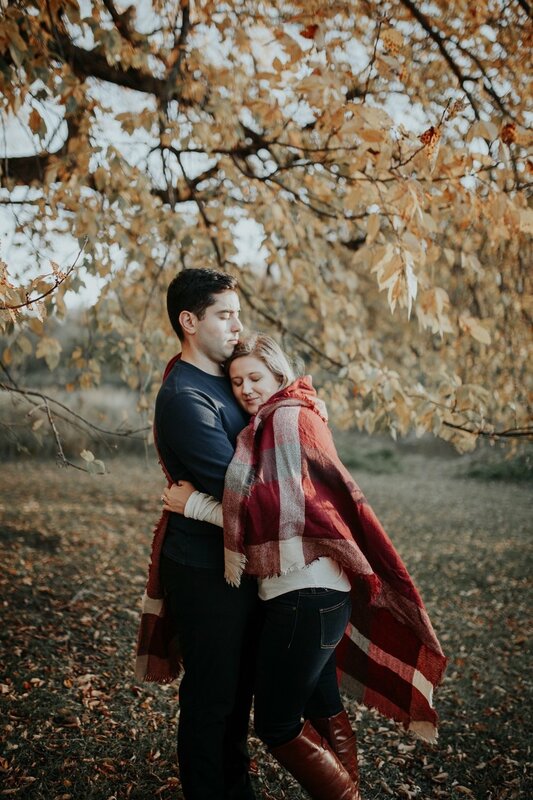 From leaf fights, to cozy blanket scarf cuddles, it was truly a lovely evening.